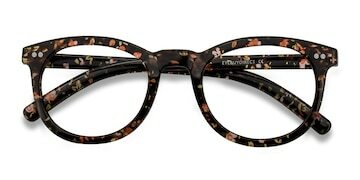 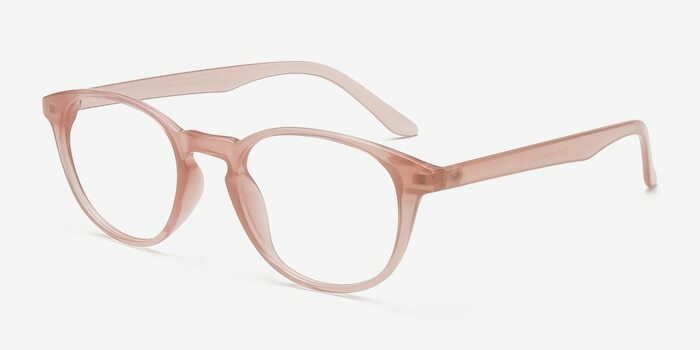 Add some understated luster to your style with these pink eyeglasses. 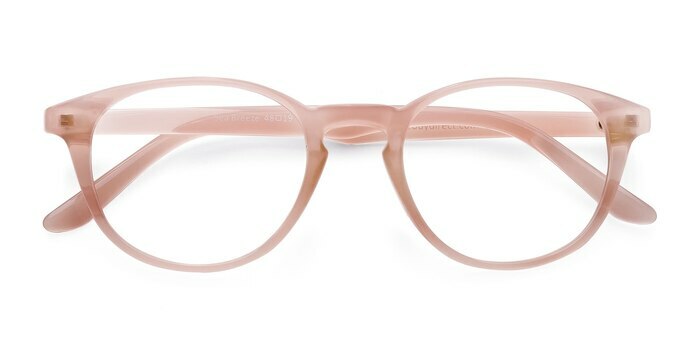 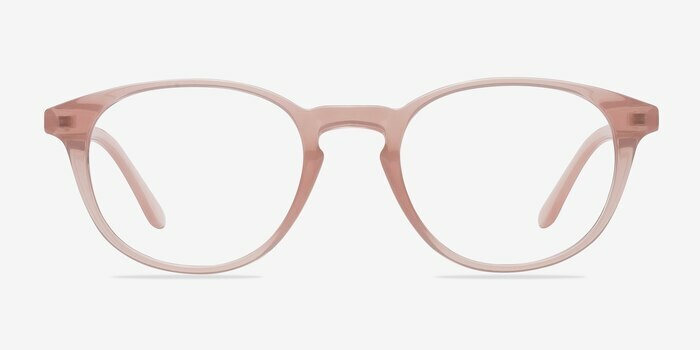 This oval shaped frame features a soft toned rosy semi-transparent finish throughout with a keyhole nose bridge. 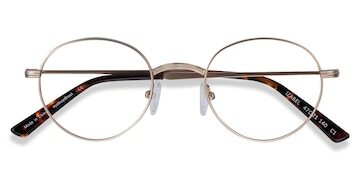 Unadorned and unpretentious, this muted look will complement any outfit. 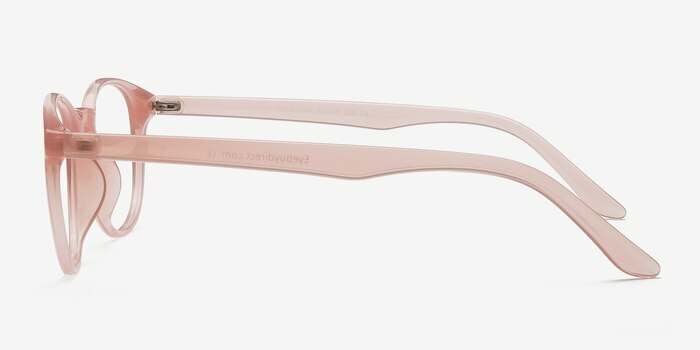 I can't seem to stop buying cool glasses from EYEBUYDIRECT and these Sea Breeze are the best. 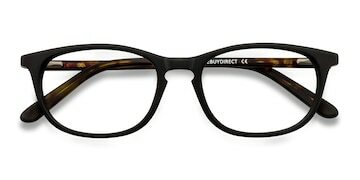 Very cool, hip and happening.